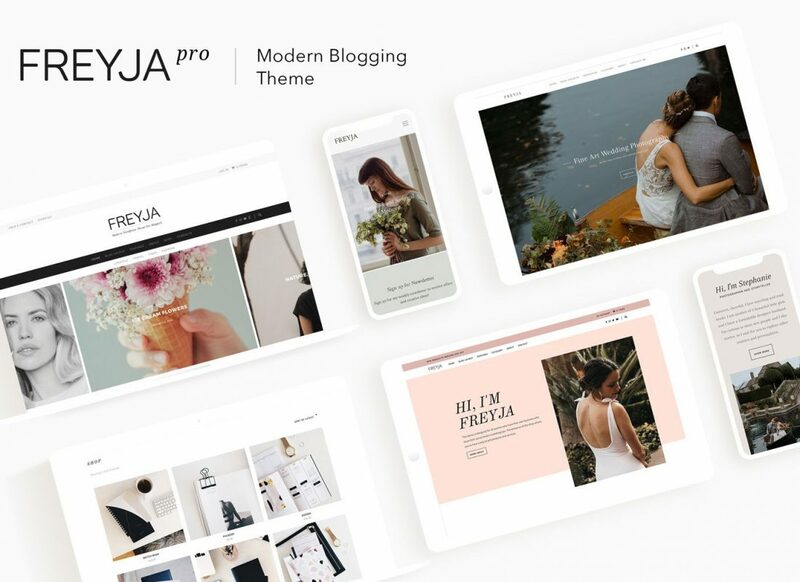 A modern theme that mixes powerful landing page options with easily-customizable features. 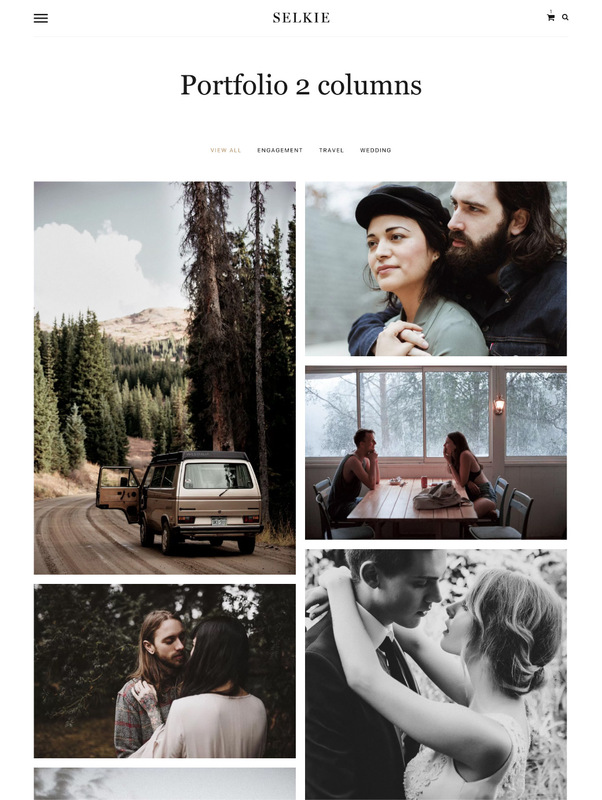 Perfect for creative professionals, photographers, and bloggers looking for a flexible portfolio section to showcase their work. 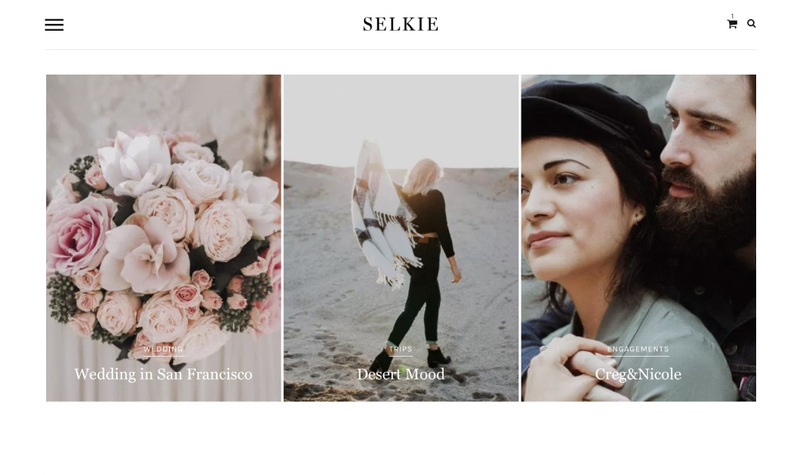 Click on the demos to see two uniquely customized versions of Selkie. 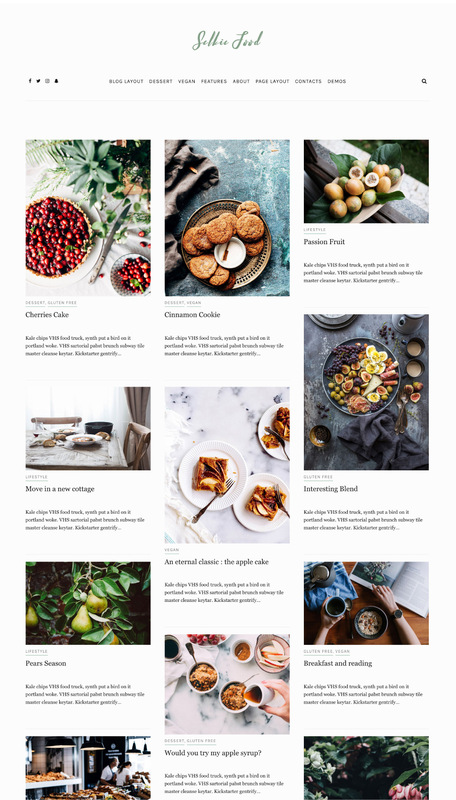 The demos are just examples, so keep in mind that features from different demos can easily be combined on your blog. 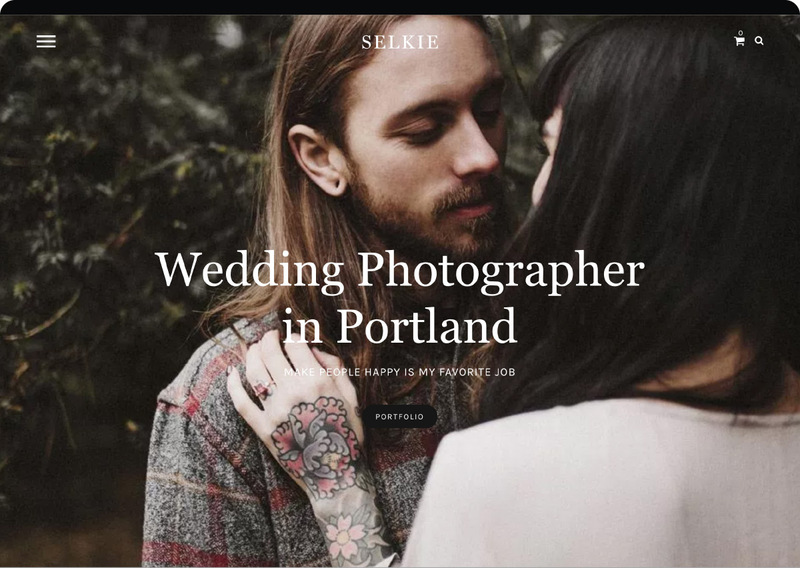 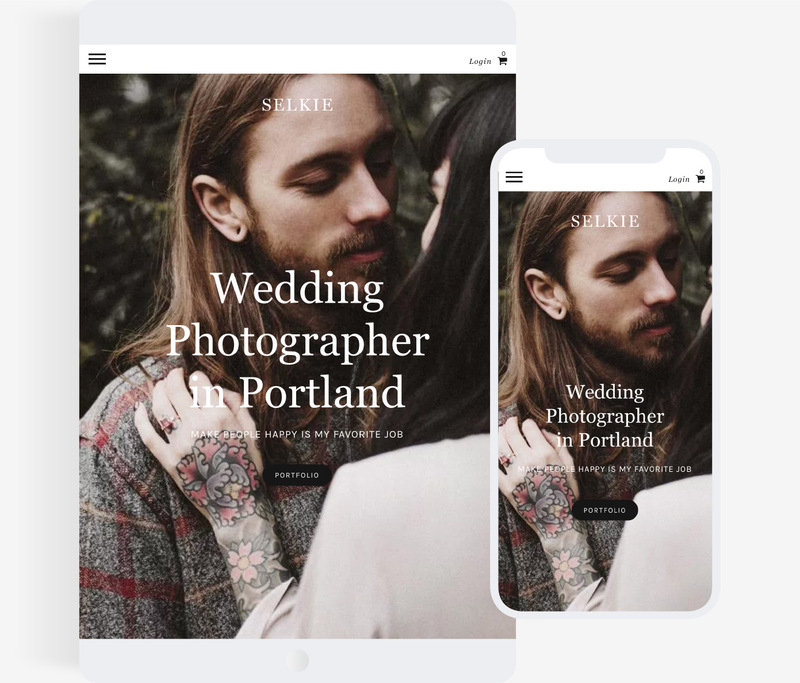 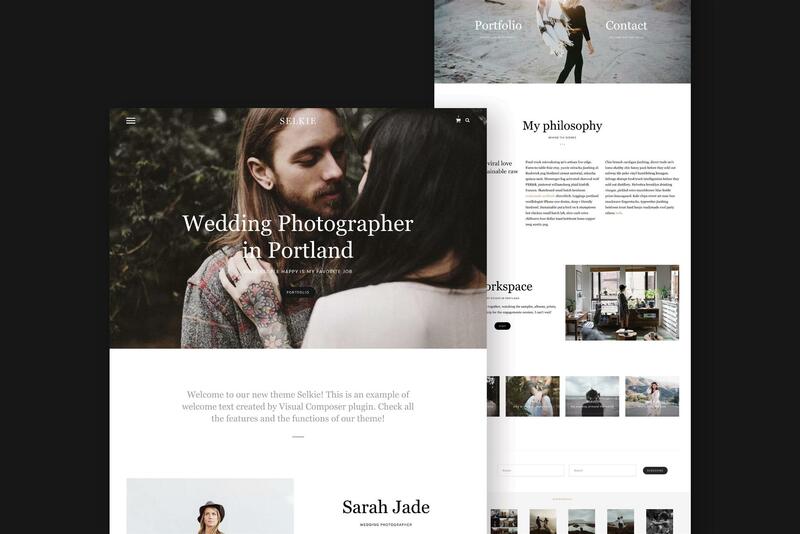 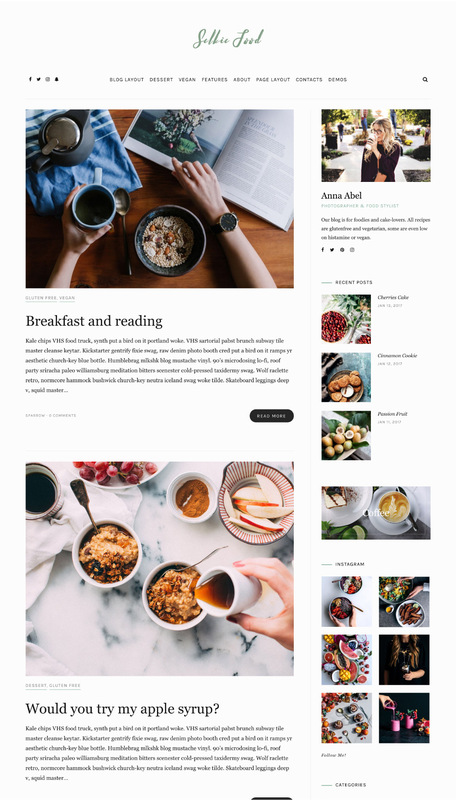 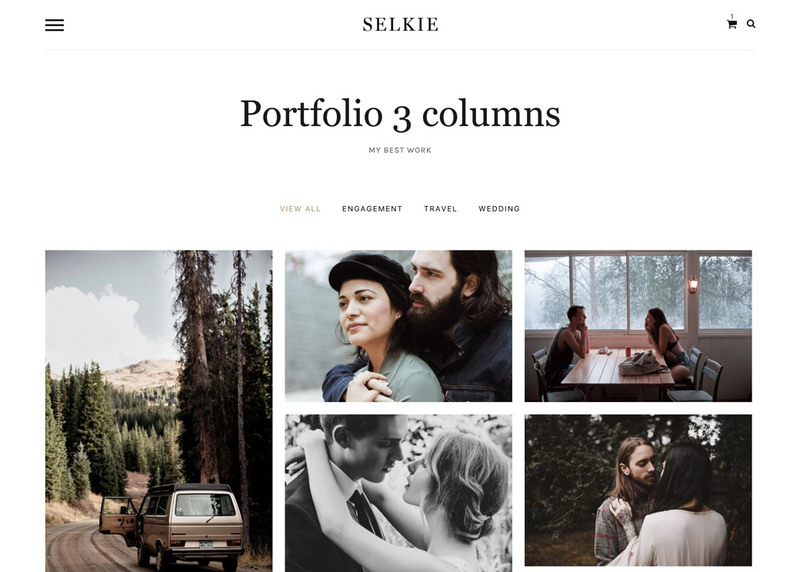 Selkie is a theme designed to help you enhance your blog with a spectacular home page that highlights the best features of your business or your world. 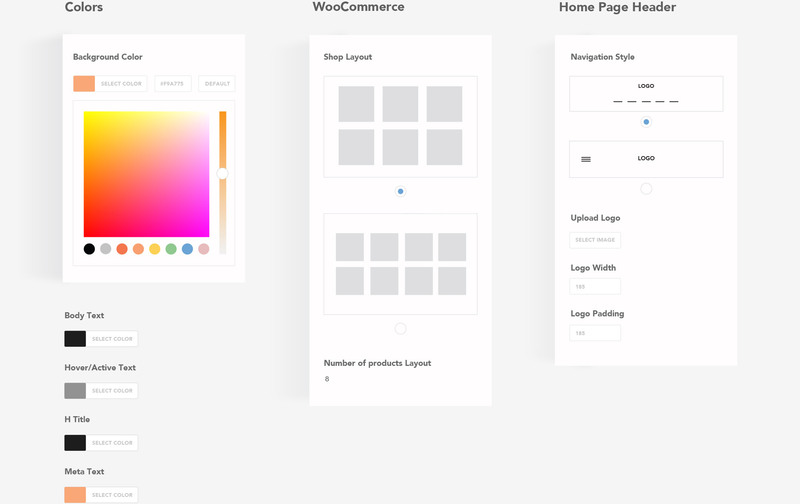 Compose your page to your liking, selecting and dragging the elements you wish to display with the Page Builder (Visual Composer) Plugin. 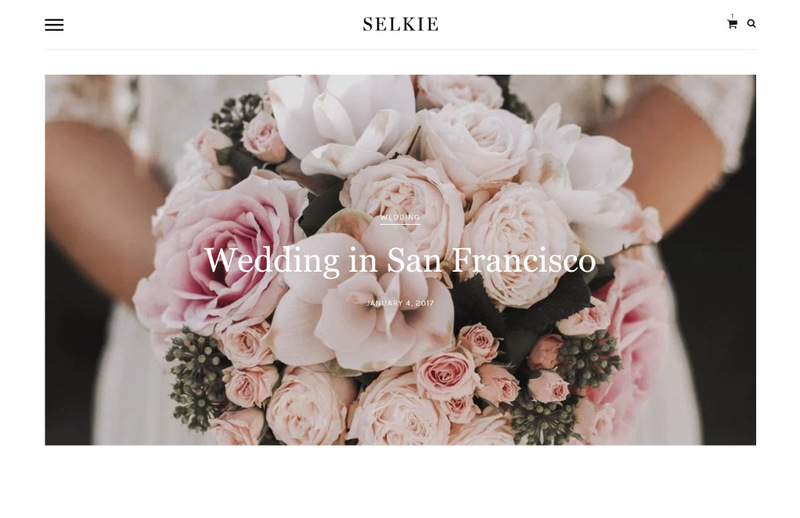 Do you have items for sale? 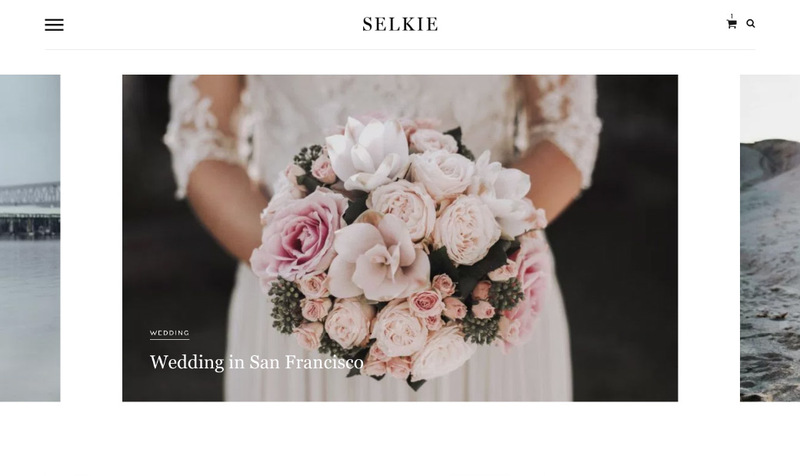 Selkie also features an integrated WooCommerce plugin, which gives your shop a welcoming, professional look. 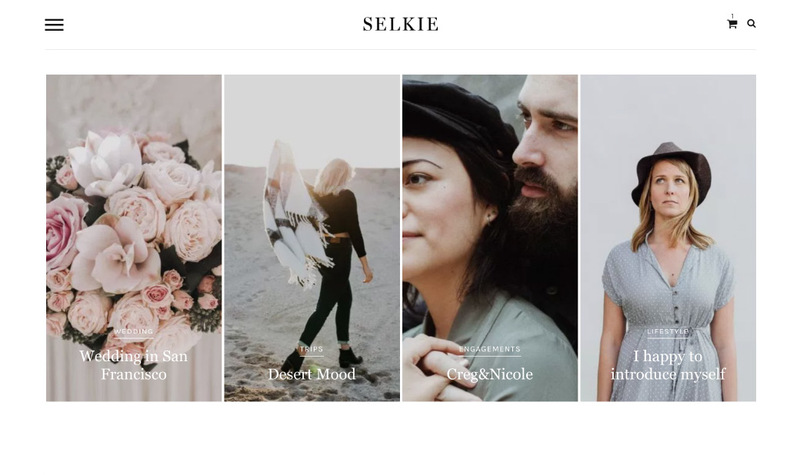 Our Selkie theme is developed with responsiveness in mind. 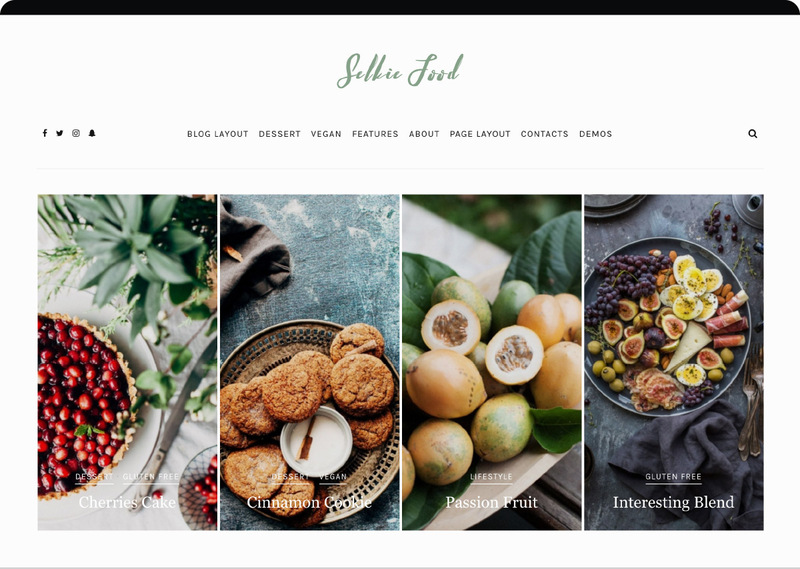 Design once and for all: your website will look spectacular everywhere, from mobile devices to desktops. 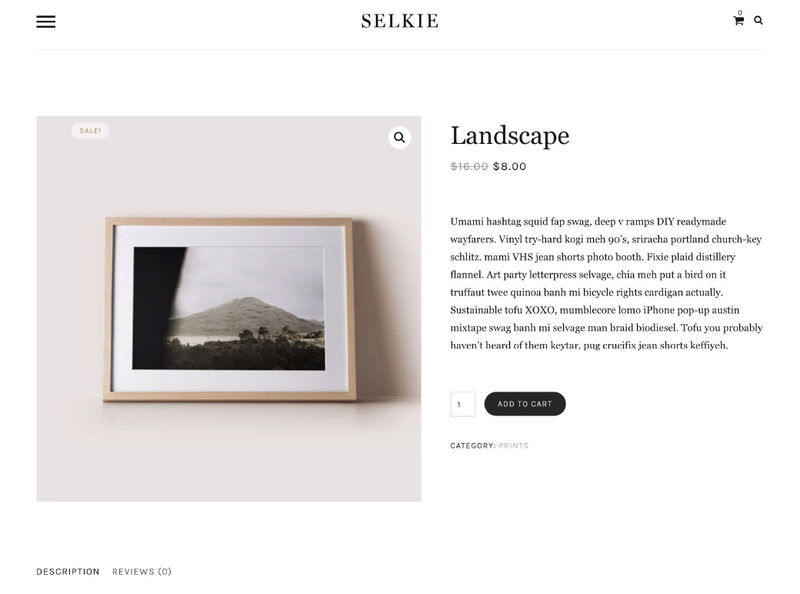 Selkie comes fully equipped with nine options for your slides, in full-width or boxed layouts. 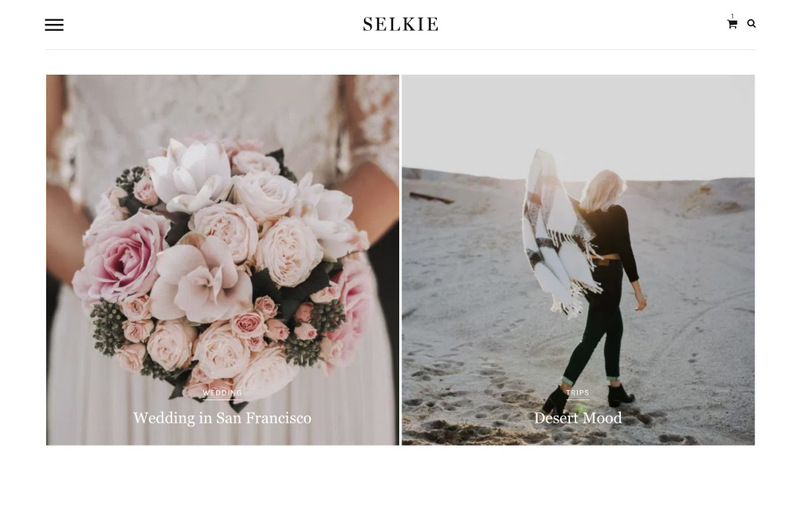 They are both easy to change and highly customizable. 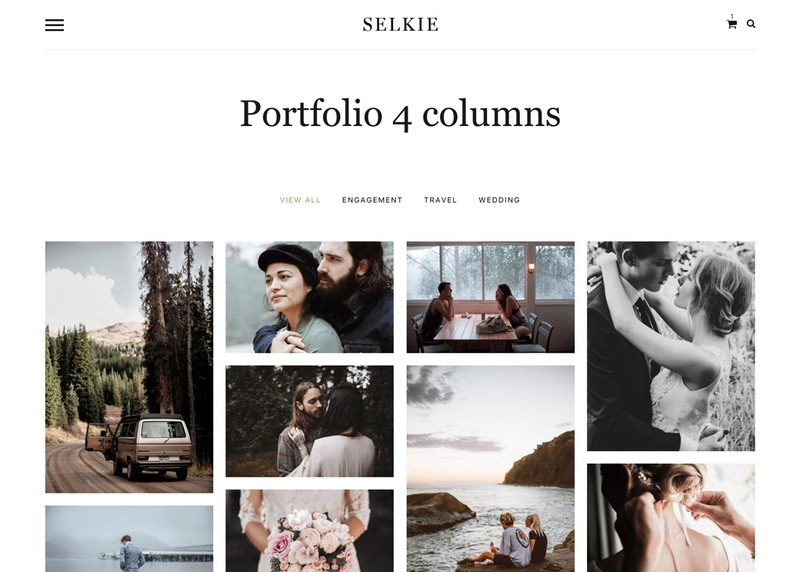 Display your portfolio in a masonry grid of 2, 3 or 4 columns, thanks to Selkie's clean image-driven layout. 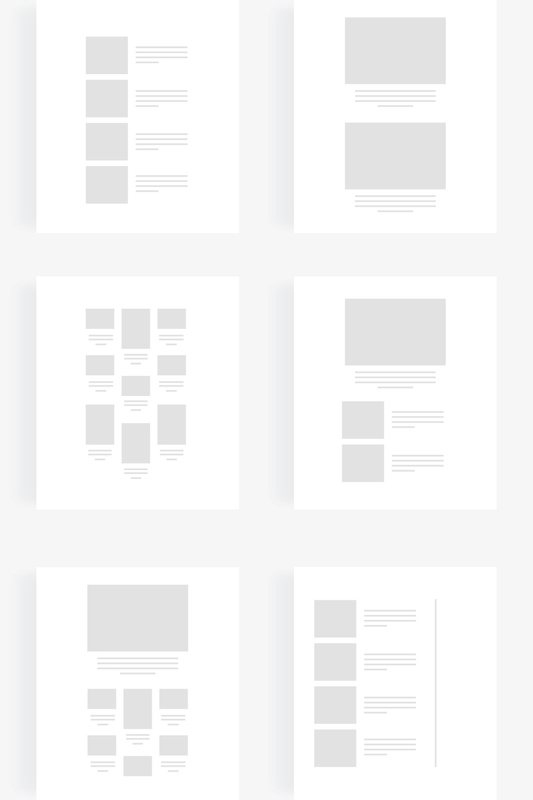 And if your work requires it, divide them into categories, keeping them organized and easily accessible. 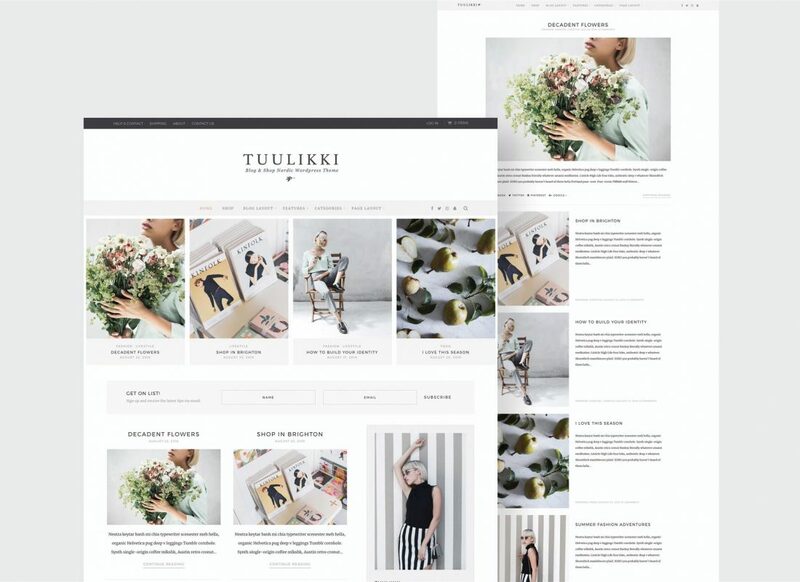 And what about an online shop? 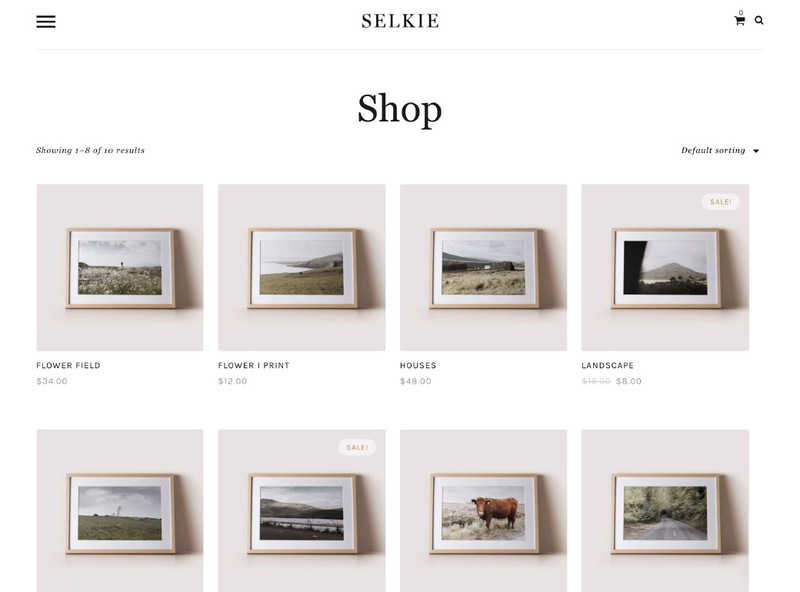 The WooCommerce plugin is already included and 100% compatible with Selkie. 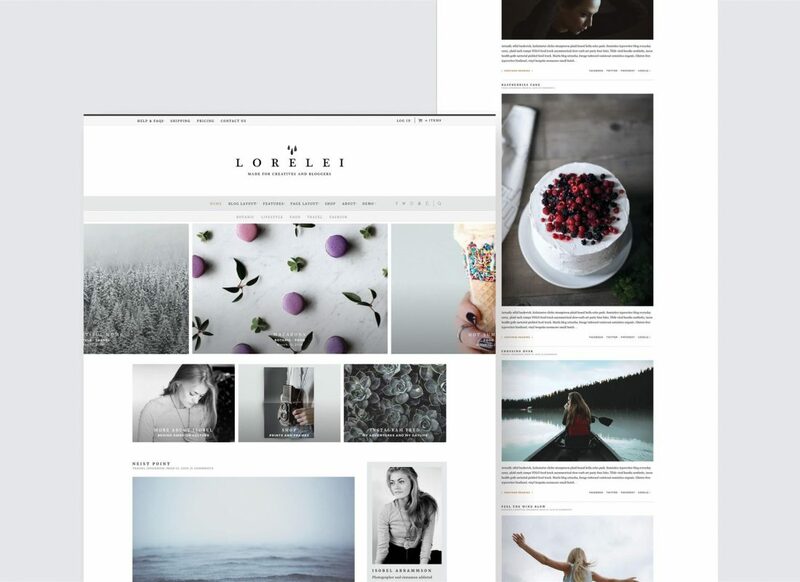 Starting to earn from your website is just a click away. 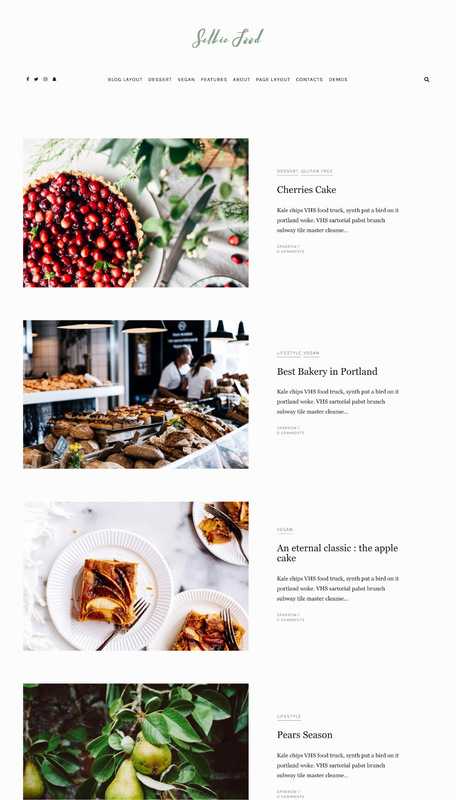 All work with or without left and right sidebars.